Extrupet Managing Director Chandru Wadhwani with his son (left) and Belinda Booker from PETCO (right). 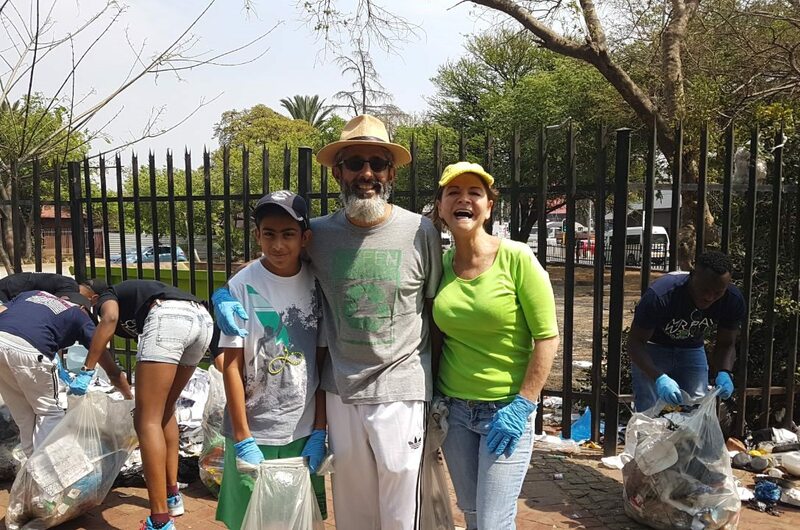 A group of just over 180 proud residents took to the streets of Joburg on Sunday, 17 September 2017 as part of a ‘Joburg City Clean-Up’ in the prelude to the 2nd annual FNB Joburg 10K City Run. Somesh Rastogi (Extrupet) getting his hands dirty alongside his wife and Belinda Booker (PETCO). 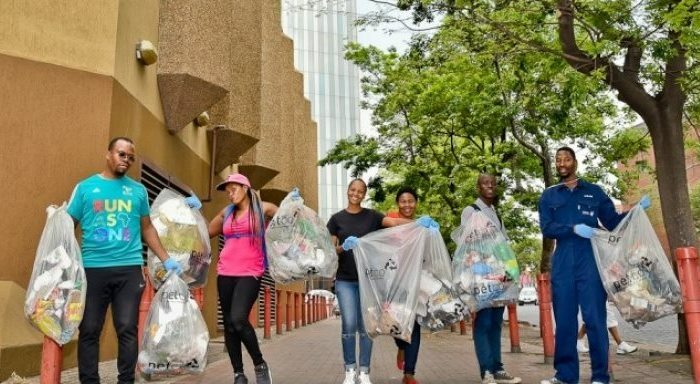 The ‘Joburg City Clean-Up’ saw the clearing of 150 bags of waste from the streets of Johannesburg. The bags were collected by Waste Plan for sorting and processing, after which 10 school desks will be manufactured by PETCO. 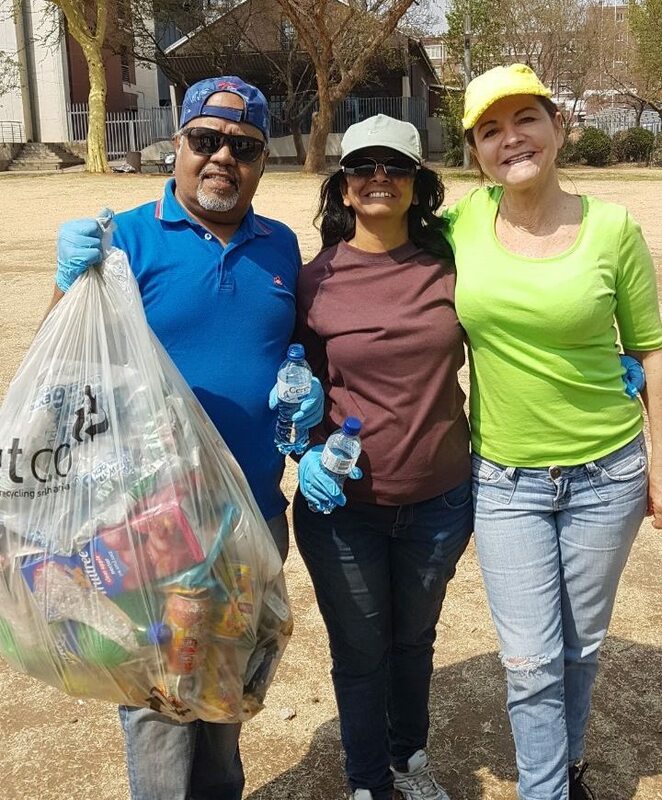 Members of the Joburg Community helping to keep the streets of Joburg clean. Image: Kyle Cestari. Iconic landmarks to look out for en route will include: the Nelson Mandela Bridge, FNB Bank City, Constitution Hill, Mary Fitzgerald Square, Wits University, Neighbourgoods Market and Ellis Park Stadium to mention just a few. 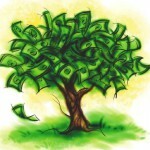 Each entrant will receive a magnificent Event Performance T-shirt. When entering online, runners can choose to support either or all three of the following charities: the Johannesburg Heritage Foundation, the Johannesburg SPCA and/or the Reach For A Dream Foundation. Help! Sharks In Danger Of Extinction In Australia. Help! The grey nurse shark used to be a relatively abundant species down the east coast of Australia. 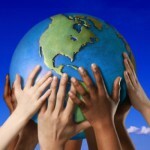 Now they may disappear within the next few decades. Most people know Airbnb for that perfect spot to stay when traveling but now you can also use this handy website to book social impact experiences that broaden your horizons.